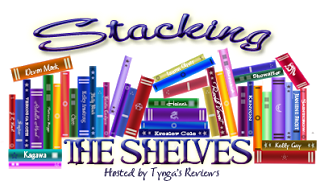 Laurie Here - Contemporary Fiction and MORE - Book Reviews: #StackingtheShelves #42! Blog updates, week's end and #Giveaways for 7-9-16!!! #StackingtheShelves #42! Blog updates, week's end and #Giveaways for 7-9-16!!! Hi Everyone! I hope you had a GREAT week! I got some wonderful books and have a few more to pick up and do some Book Blasts on to show you the books! My email got blasted with review requests, sadly, to do for GUNS! That is ALL I'm going to really say about it, but I have one question! WHY would those people even THINK I would do a review on anything but books, especially when my blog CLEARLY STATES I ONLY REVIEW BOOKS!? I don't get it unless they threw out a HUGE email blast to EVERY blogger they could think of. I will be honest and tell you I don't own a gun, and this is NOT the place to talk about them, but I personally have NO interest to own one. It isn't even something I could physically use! Not with having a neurological muscle disease! And I am so sorry for all these horrid shootings of late. I was insulted to see people come out of the woodwork asking me to review their gun paraphernalia! ALL during these perilous times! SAD! On to better things! BOOKS!!!! First, I want to direct your attention to the LEFT SIDE COLUMN!!! 2 GIVEAWAYS - in the left side column! The Lazy Days of Summer $250 #CASH #Giveaway! NOW to July 26th! HERE! Summer Dreaming $250 #CASH #GIVEAWAY! NOW to July 15th! HERE! Tuesday, July 12th is New Release day with reviews!!! You will see these books reviewed! 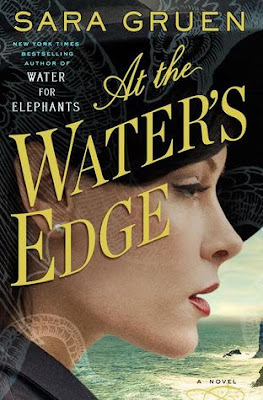 At the Water's Edge by Sara Gruen - (This is the same author who wrote Water for Elephants). I purchased this one to participate in a Goodreads Book Discussion! You can check this out HERE! Yes! This book is about two couples who go to Scotland and the women's husbands' look for the Loch Ness monster! Interesting, huh! I can't wait to start reading this one! Each day we are supposed to read a certain number of pages and we discuss the book. What I don't know is if we discuss what we read each day or if it's saved for the end of reading the book? It will be interesting to find out! This will be a FUN read, as it's always fun to read the same book as other people do, as in a Book Club! 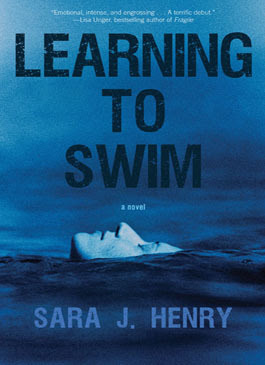 Learning to Swim, (Troy Chance #1) by Sara J Henry - I've read A Cold and Lonely Place, Troy Chance #1 by this author and spotted this book and had to grab it to complete the series! 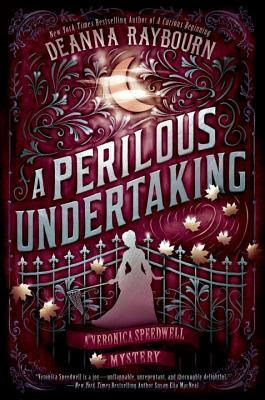 A Perilous Undertaking, A Veronica Speedwell Mystery, Book Two, by Deanna Raybourn - ebook ARC! Yes!!! I got it!!!! HOORAY!!! I'm SO excited!!! I am so thankful to the publisher, Berkley! This does not come out until January 10th, 2017! Wow! LONG wait! Last week I showed you I received and already read this glorious book, A Curious Beginning, A Veronica Speedwell Mystery Book One by Deanna Raybourn which is coming out in PAPERBACK on THIS TUESDAY!! Yes! You WILL see Book ONE again HERE on the blog on Tuesday, again! 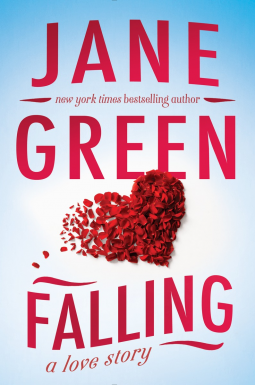 Falling, a love story, by Jane Green! Releases July 20th! I know I showed this last week, but that was the ebook! THIS WEEK I was SO lucky that I received the Hardcover!!! Oh, my, thank YOU to Berkley Publishers!!! WOW!!! I am SO lucky!!! Make SURE to come back this Tuesday for REVIEWS!!! Also, don't forget to ENTER THE GIVEAWAYS!! I'll see you later this week!!! Nice haul! Hope you enjoy your books. Thanks for coming by! Thanks for the good wishes to enjoy my books! I sure plan to!! I'll come visit you, next! Hope the Goodreads Discussion goes how you think it will Laurie. Great haul! Hope you enjoy your books. Those books are looking awesome.